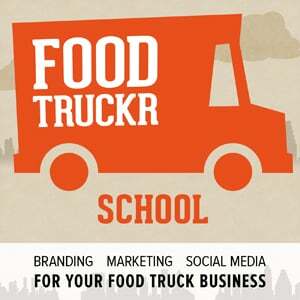 On today’s episode of FoodTruckr School, I’m happy to welcome Matt Finkenbiner from the Minnesota Department of Health. Matt is here to help us understand more about the process of health codes and inspections and requirements for your truck – because before you can get your truck on the street to sell your food, you will be submitting information to your city’s health department, which is a process that isn’t talked about very much online. Every city has different health code regulations and licensing requirements, but Matt sheds a lot of light on what the process is like, from submittal to approval and more. We talk about the biggest mistakes most food trucks make, and Matt also gives a ton of tips to help expedite the process and make it easier for everyone.